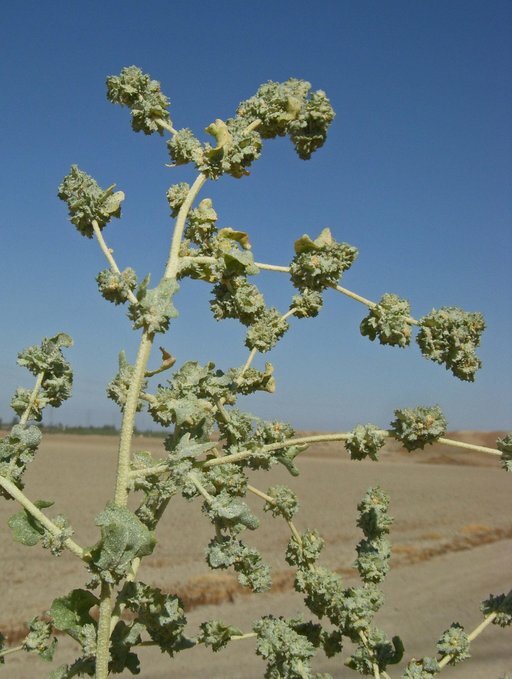 Atriplex argentea var. 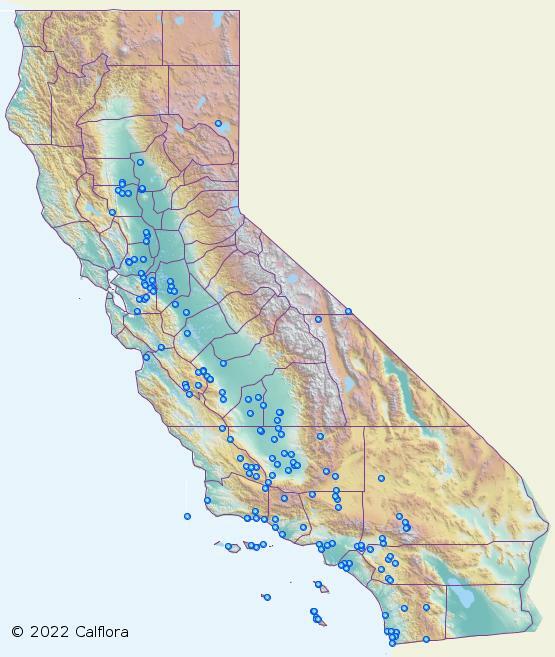 mohavensis, a dicot, is an annual herb that is native to California. 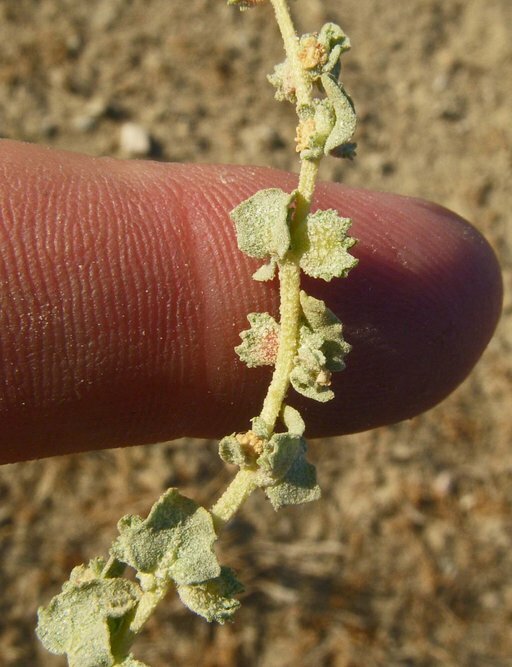 NOTE: Atriplex argentea var. mohavensis is no longer an active name. 0000 0000 1209 3184:!0000 0000 1209 3176:! 2009 Neal Kramer:!2009 Neal Kramer:! :! :!